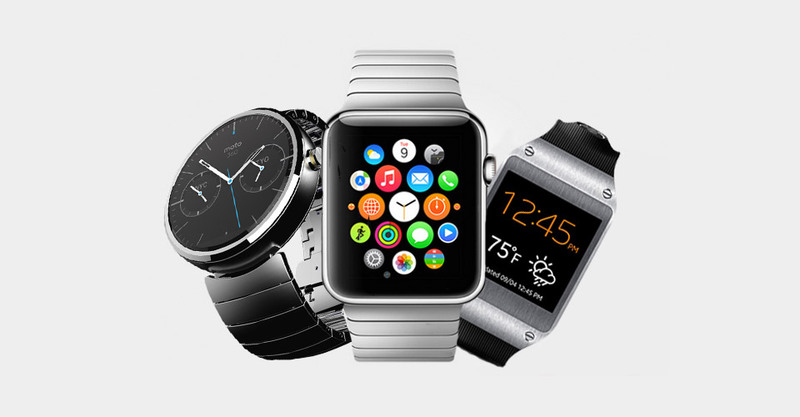 For the first time in history, Smartwatches have outsold Swiss watch sales, according to Strategy Analytics. A new report from the research firm estimates that there were 8.1 million smartwatch shipments in the last quarter of 2015, compared to 7.9 million Swiss watch shipments. Unsurprisingly, Apple and Samsung led the smartwatch charge accounting for eight out of 10 smartwatch shipments worldwide. The Swiss watch industry has been hit particularly hard by a drop in sales in Hong Kong and the US, which are the two biggest markets for the high-quality timepieces. Swiss watch shipments to every other major market were up, but it wasn’t enough to hold off the smartwatches for another quarter. The combination of a strong franc with slowing economies has affected prices on higher-end watches from watchmakers like Rolex and Audemars Piguet, and that’s never good for an industry were a 1 or 2 percent shift in currency valuations can mean thousands of dollars.